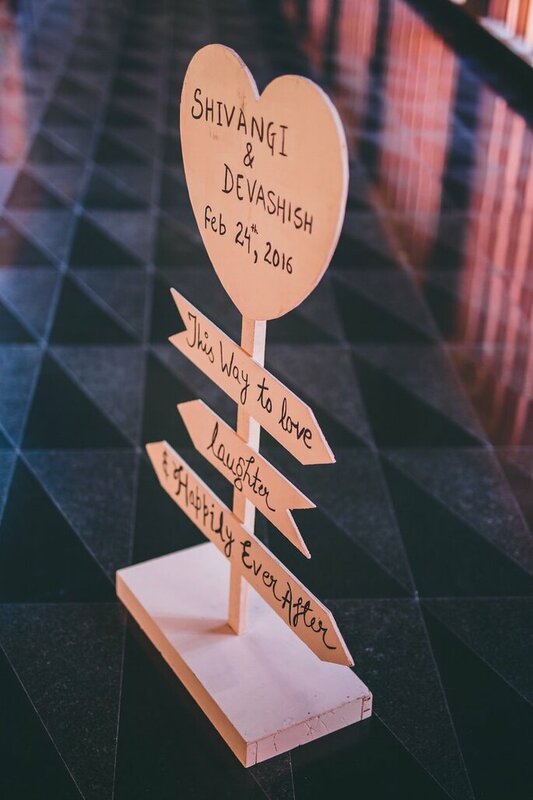 A fairytale wedding for Shivangi and Dev! Who says you can´t have it all? 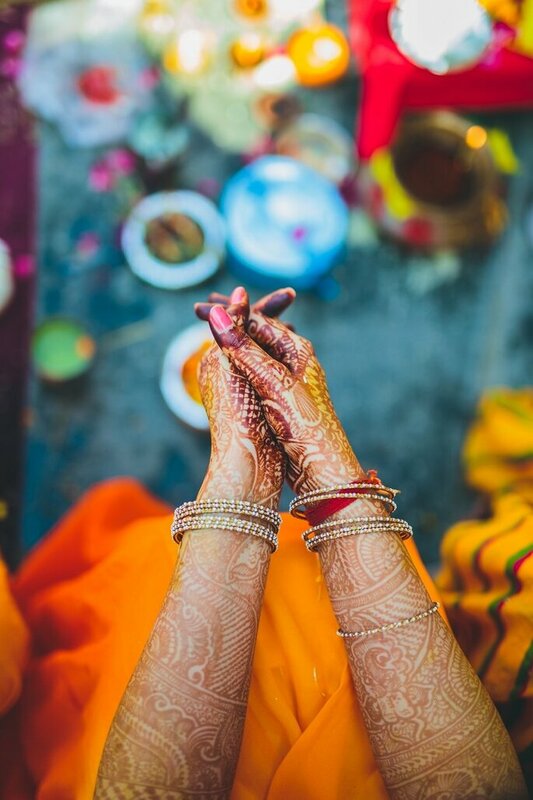 Every woman has the dream of getting married in the most beautiful way to her prince charming, and Shivangi had always had that dream as well. Every woman has the dream of getting married in the most beautiful way to her prince charming, and for Shivangi this was a dream come true. Finding a partner who understands you completely and supports you no matter what the situation is, is something to be treasured because such partners are really hard to find. 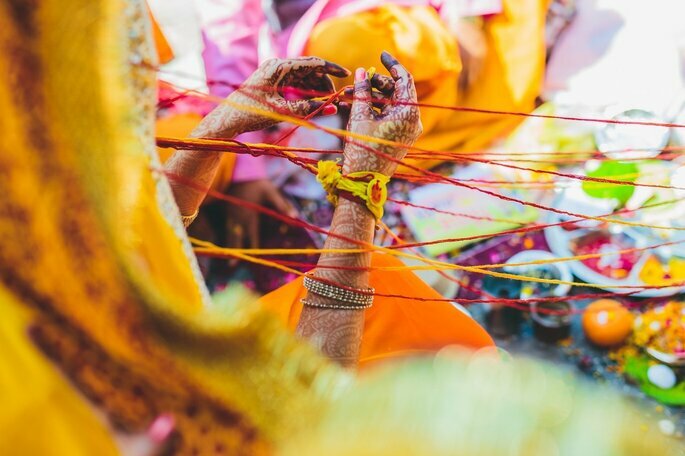 Shivangi and Dev are lucky enough to have found each other, and they are happily married and are in their own sweet world. 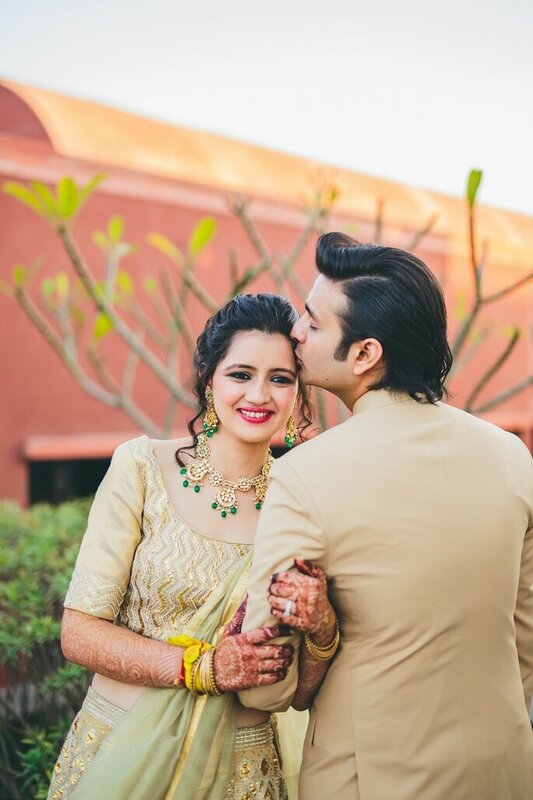 Their special moments of their spectacular day were captured beautifully by PhotozAapki, and the result was superb! 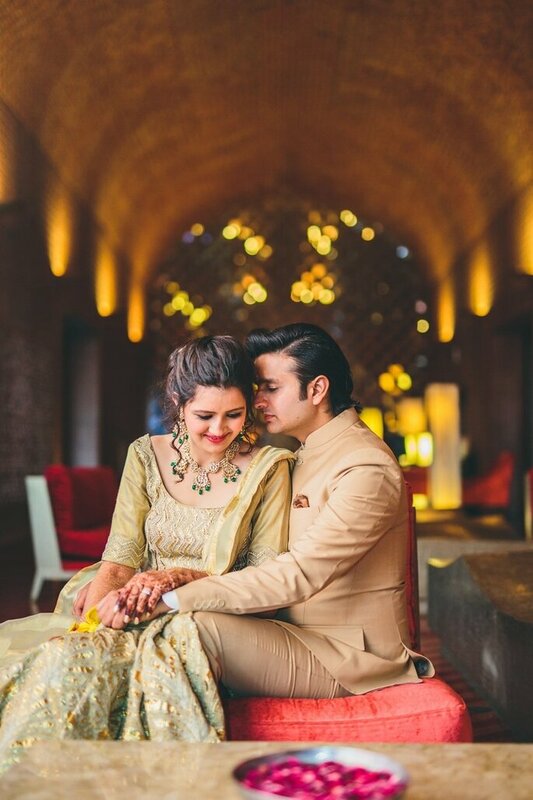 Getting the beautiful memories of the wedding day to be captured is what every couple wants, particularly Shivangi and Dev. They wanted someone who could capture their special moments in a way which allowed them to treasure it and relive every memory with the same feeling all over again. This was all possible thanks to PhotozAapki, who considered their every need ensuring their wish came true. This as a result meant that the newly wed couple were incredibly happy at the end of the day which is certainly very important. 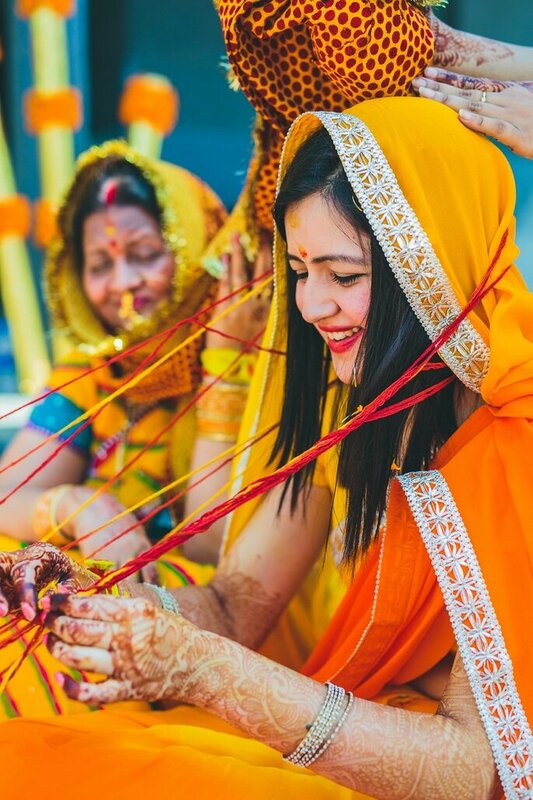 Photos are definitely one of the best ways to remember each and every moment in the perfect way- but videos are something that helps you relive everything the exact same way and with the exact same feeling. 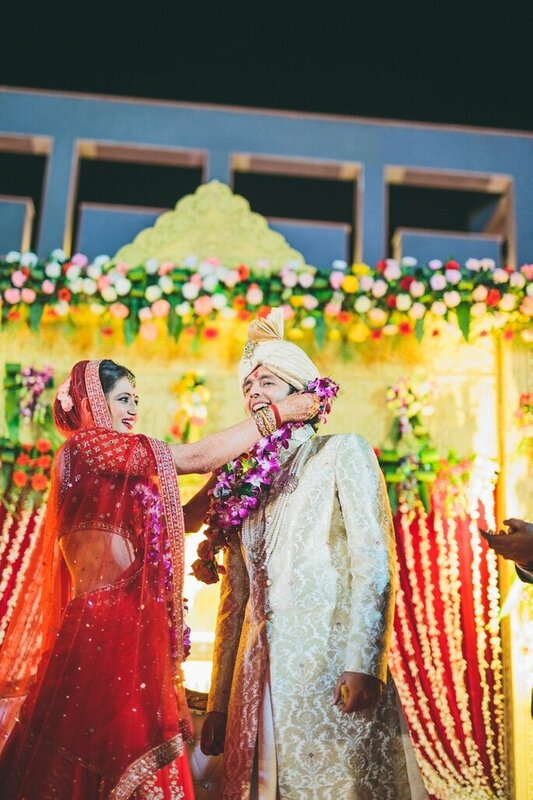 The videography for Shivangi and Dev’s wedding was done by Marcus Grip, and the videos are just out of the world without any doubt! 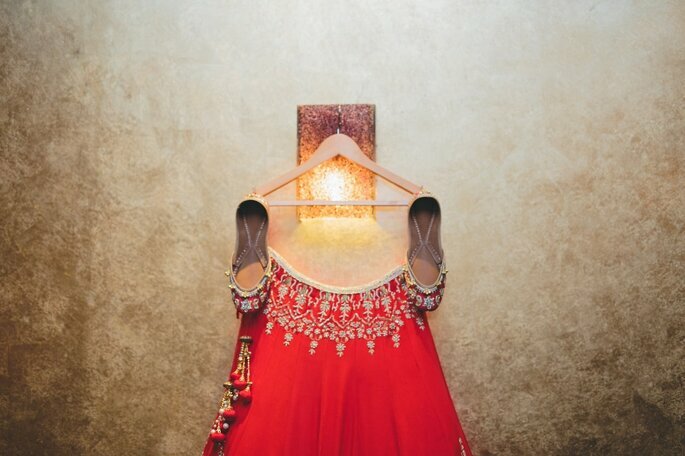 While selecting the wedding venue, there are a few things that a person must always keep in mind. It must always be made sure that there is enough space for each and every individual guest to have an equal amount of fun and laughter. 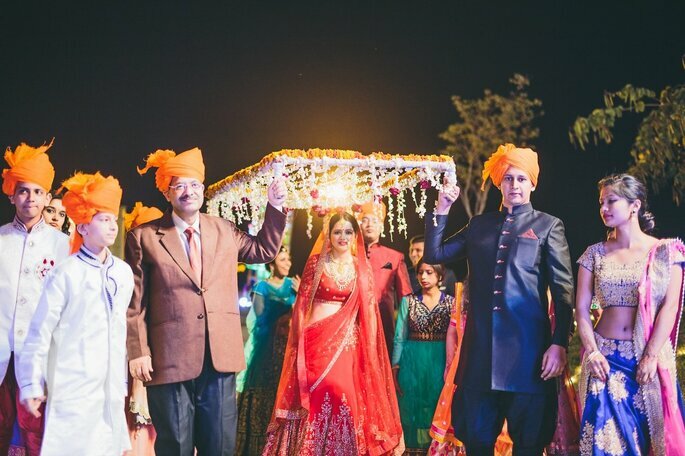 This, in turn, would add on to the happy memories for not just the guests, but also the bridal couple. Another thing is that the venue must be located in an area that is easy to find. 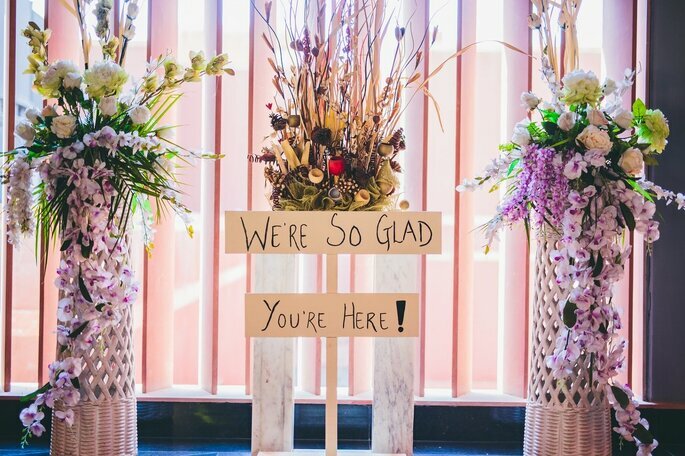 If the guests find it easier to locate the venue, then it would result in a really nice impression, and would make everyone happy! 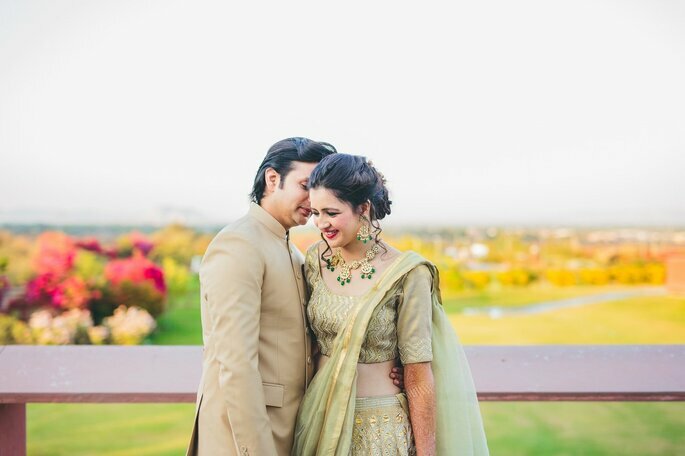 The wedding venue of Shivangi and Dev’s special day was Lebua Resort Jaipur! Planning and decorations are yet another thing that needs to be taken care of really well. Planning needs to be done in the perfect way and must be really impressive. This makes the couple really happy, and it adds on to their memories. Well not just the couple, but it makes the guests who are a part of the couple’s big day happy aswell. The decoration is the execution of the planning. It must be executed well, and it would make everyone the happiest in return. 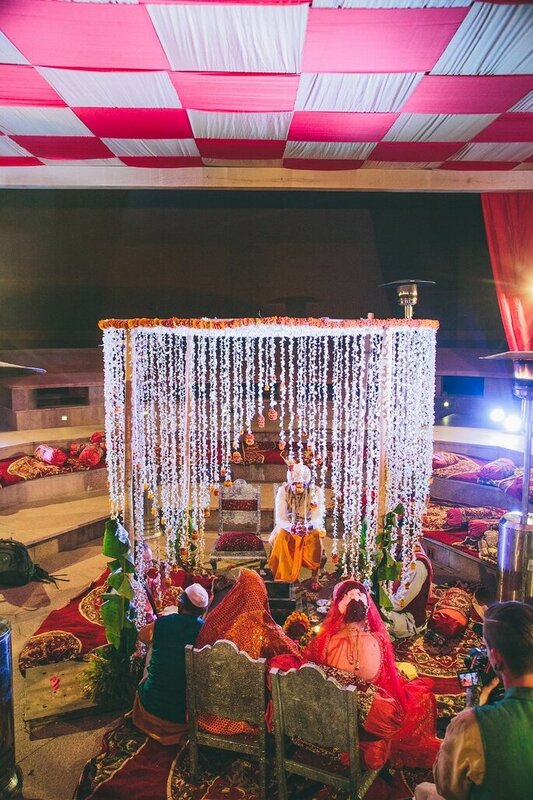 Planning and decoration were done beautifully by Ajmer Tents and Events! 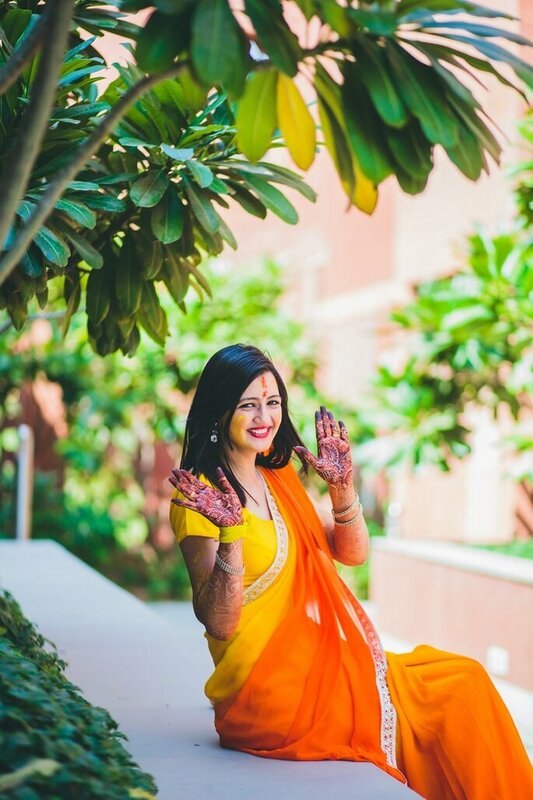 One must always make sure that the makeup of the bride is done perfectly. 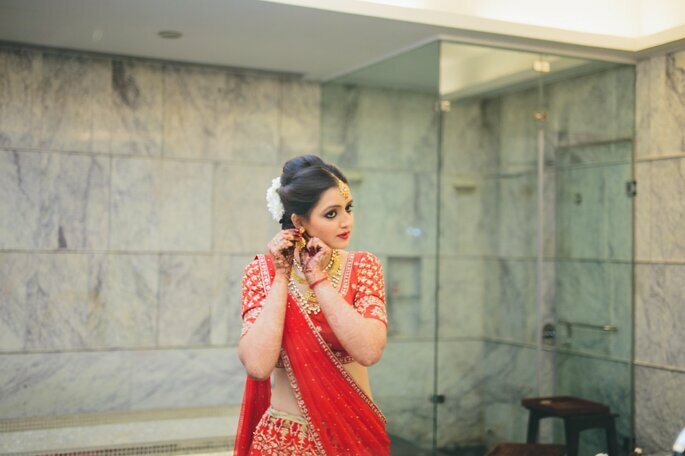 The makeup acts as the cherry on top for the bride, as this is the main and the most important thing. It must always be done according to the outfit and the jewelry of the bride, so it does not become a big blunder. 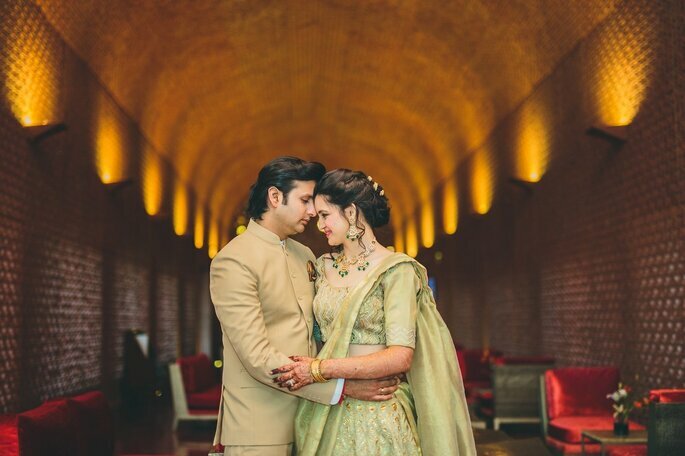 Shivangi’s makeup was beautifully done by Yogesh Sharma Makeup Artist Jaipur! 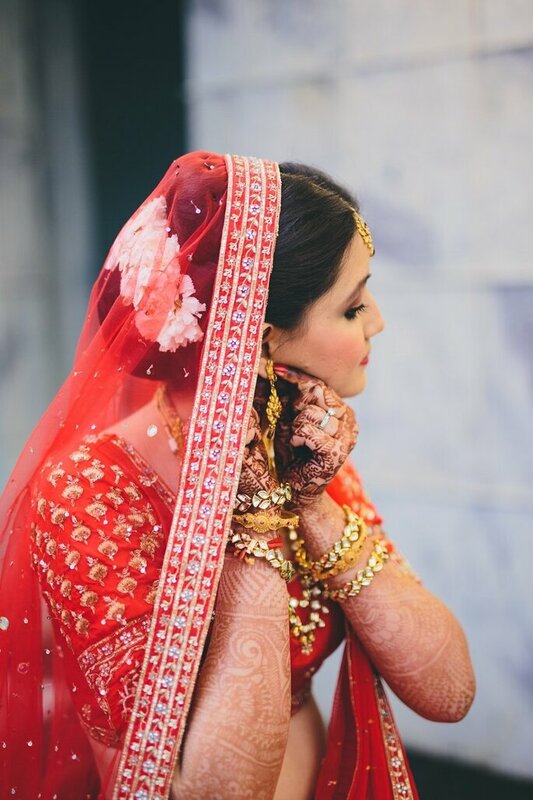 The jewelry of the bride must not be too heavy, otherwise, it would become really uncomfortable for the bride. 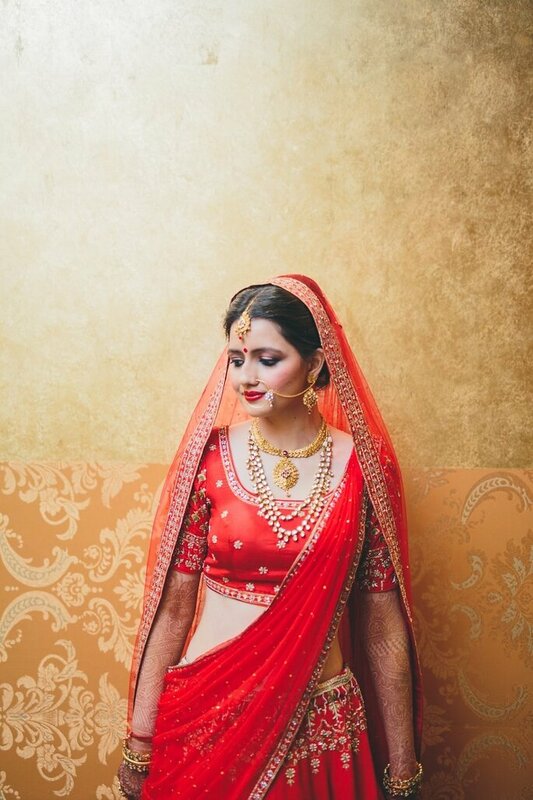 One must always make sure that the jewelry is selected after the outfit so that it matches everything and that the bride looks outstanding on her wedding day. 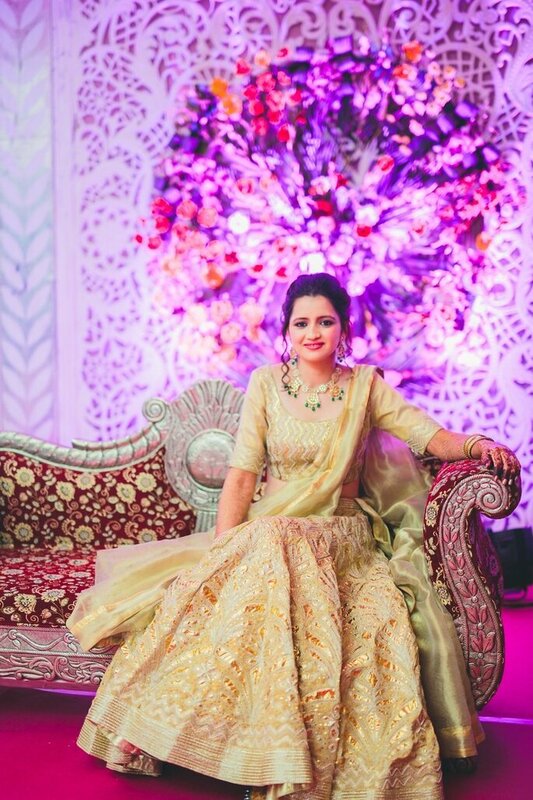 Shivangi’s jewelry was chosen beautifully from OP Jewellers Agra and Bansal Sons Jewellers Delhi. The shoes must always be of the correct size and must also be comfortable. 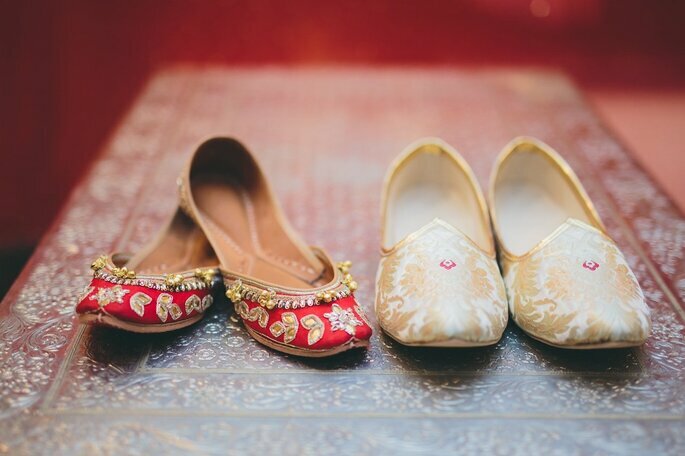 This helps the bride or the groom to remain comfortable and happy the entire time because there would be no way out if the shoes are not fine. This would just create a really big blunder, which obviously no one would want. Shivangi’s range of footwear were from Steve Madden and The Shoe Garage! 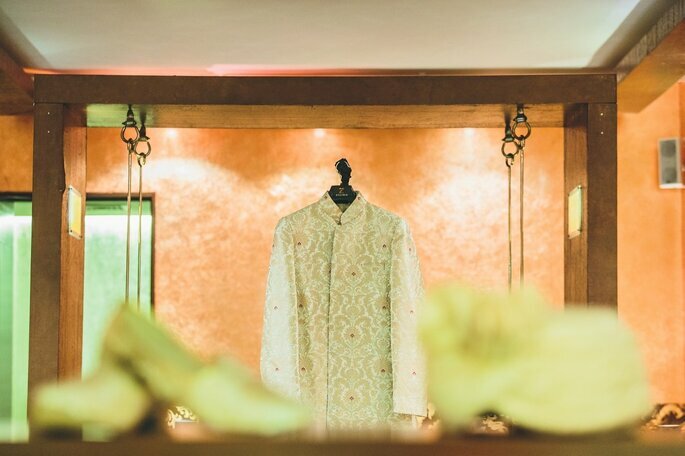 The outfits of the bridal couple need to be just perfect, as this is something that marks the starting of their very special day. They must start their happy married life with a smile on their face, and the best outfit would help them do so! Shivangi’s outfits were from Bruhi Pant, and Dev’s outfits were from Zillinie! Shivangi and Dev are really lucky to have found each other, and there could be no better match than them! Their wedding was enjoyed by everyone, and all the guests loved being a part of it. Would you like to contact Lebua Resort?